Book a luxury Akyaka holiday with Diamond Sky Holidays and enjoy a fabulous beach holiday in luxurious surroundings. Akyaka is an idyllic beach resort at the head of the Gulf of Gokova, nestling in deep pine forests and eucalyptus woods, with a backdrop of the majestic Sakar Tepe Mountains. 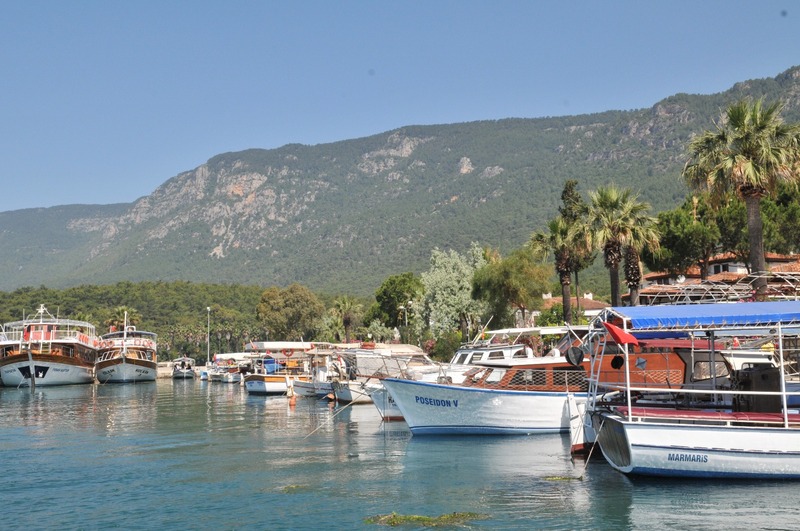 There are some wonderful hotels for 4 & 5 star holidays in Akyaka with amenities and facilities to keep you entertained. 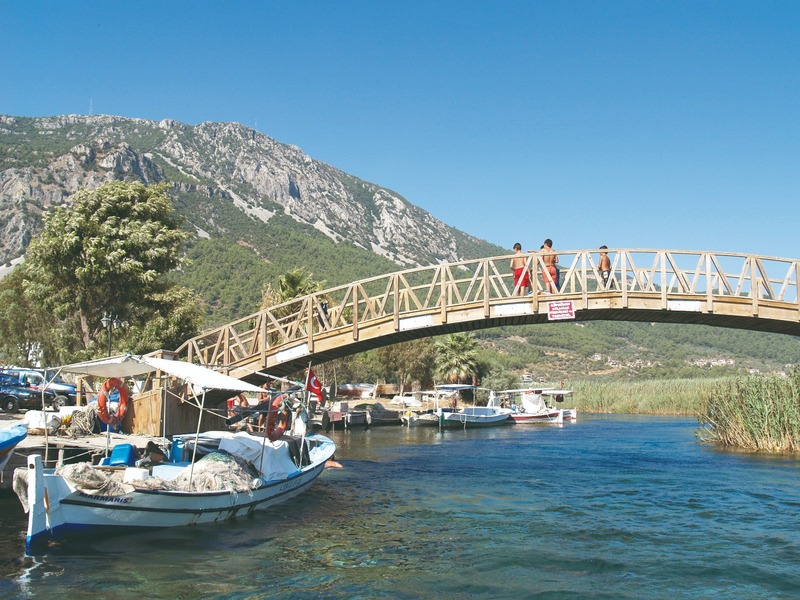 On the whole, you will find that a traditional way of life still continues in Akyaka, as it has been for hundreds of years. As you take in the breathtakingly beautiful scenery which surrounds you, you can watch the local fishermen mending their nets. The quiet town has plenty of restaurants on the seafront promenade and a couple of relaxed bars. 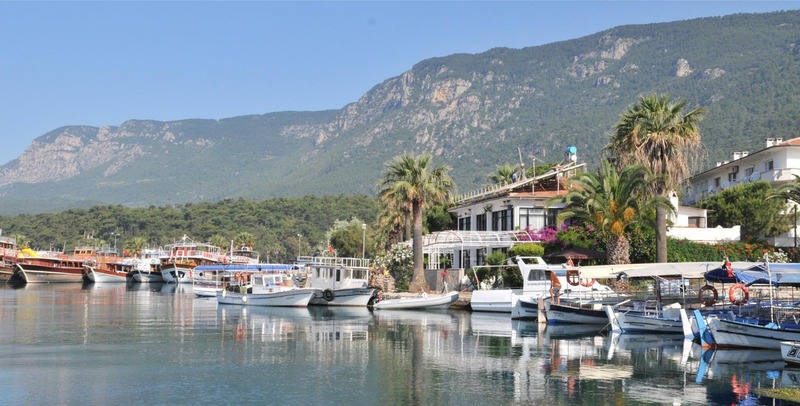 The whole region is protected against modern style development, so any new development has to blend in with the old, making Akyaka a truly wonderful place to holiday as it has retained an old world charm rarely seen elsewhere. The houses are all built in the traditional ‘Mugla’ style of architecture, many constructed out of pine in a distinctive octagonal shape and others have whitewashed walls and hand-carved wooden balconies and decorative features. 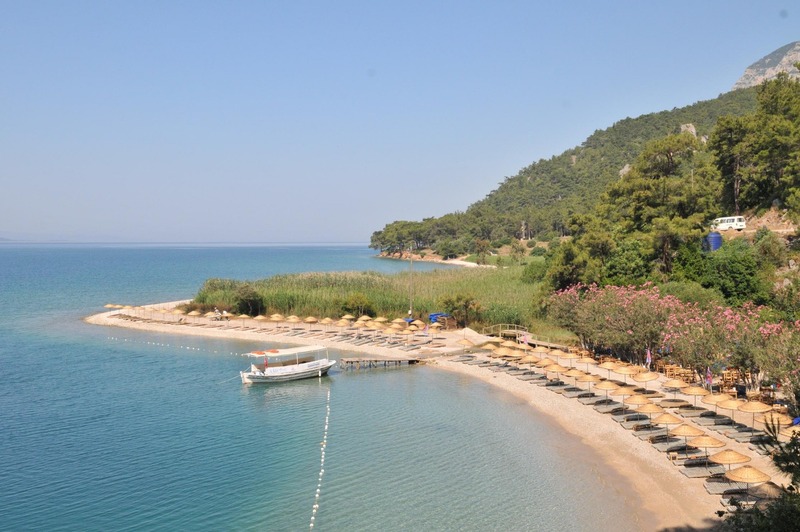 The long sandy beach of Akyaka is in a sheltered bay with shallow waters, ideal for children. You can take a boat trip to explore the crystal- clear waters and many untouched bays on this beautiful stretch of coast. If you are looking for a relaxing break, our luxury holidays to Akyaka should be on your shortlist. 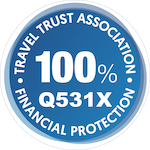 Apart from its beautiful beach and unforgettable sights, there are other amazing experiences we do recommend. 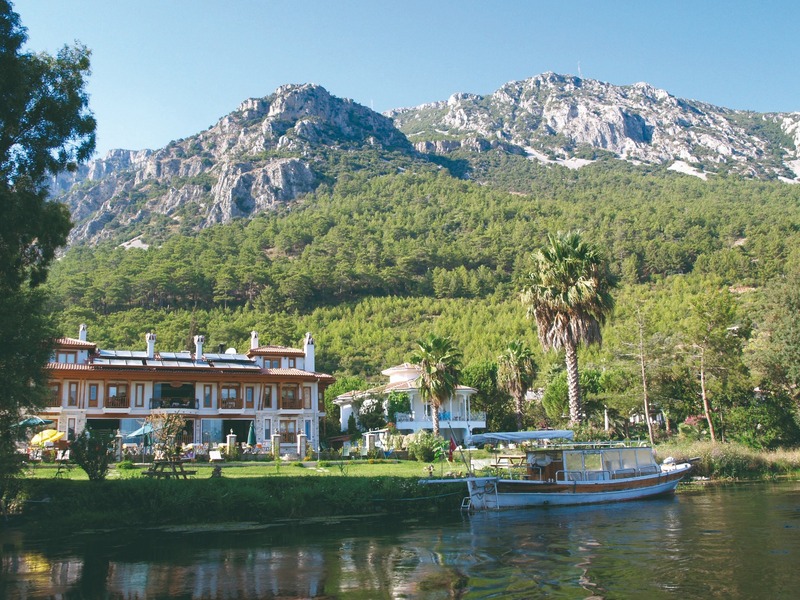 Away from the coast, the river Azmak meanders through the verdant countryside of fields and woodlands. You can take a river tour to explore this idyllic setting, stopping off at the beautiful Cinar Beach, one of the most attractive pebble beaches in the area. This typical mountain village tour will give you a wonderful insight into everyday village life. You can taste delicious traditional homemade food and visit local Mugla market where you can shop with the locals. 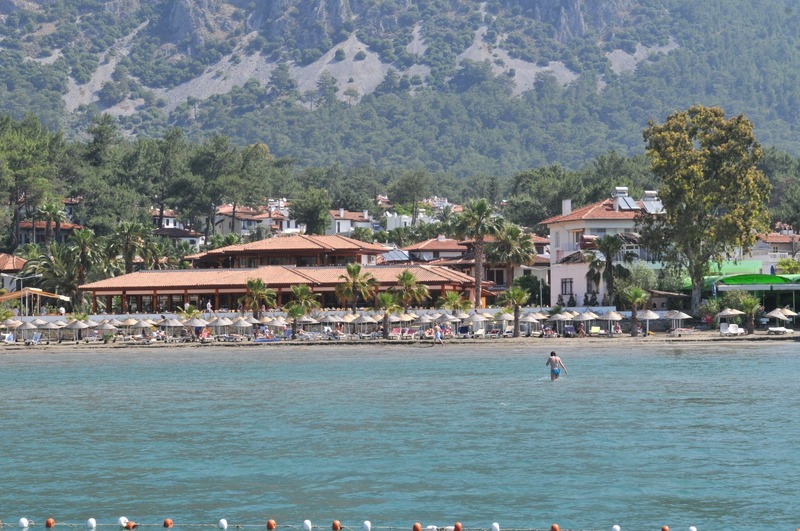 For a complete contrast, the larger resort of Marmaris is only a half hour drive from Akyaka. Dalaman Airport 65km; Cinar beach by boat 20mins; Marmaris 30km; Dalyan 65km; Ephesus 220km; Pamukkale 220km. 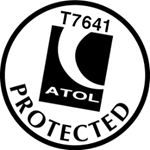 If you would prefer the comfort and convenience of having your own private return transfer in an executive vehicle please call us to discuss your requirements. *Price based on 4 persons sharing.